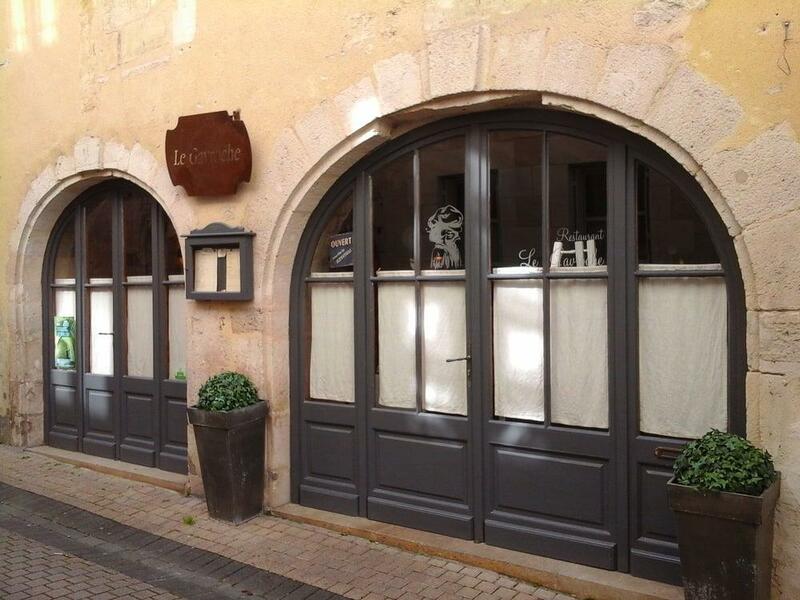 Both Citadelle de Blaye and Le Gavroche are recommended for visiting. 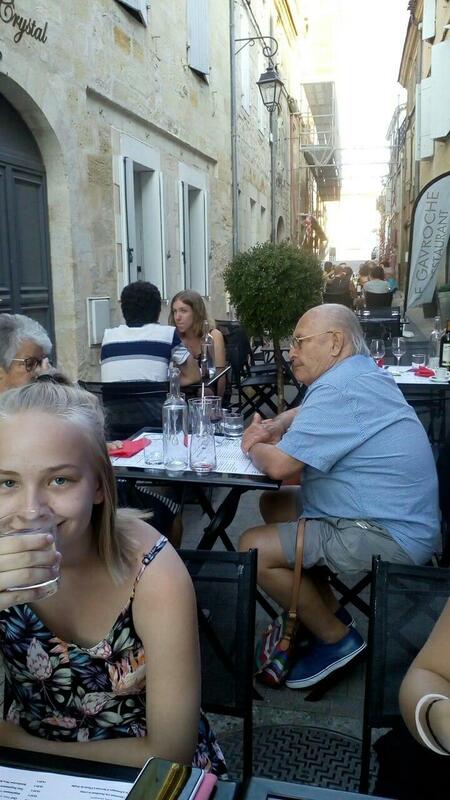 Tourists recommend French dishes at this restaurant. Offering tasty amuse bouches, foie gras and salads is the unique characteristic of Le Gavroche. Come here for nicely cooked parfait, gâteau and lemon pie if you are hungry. Delicious wine is the most popular drinks of this place. It is nice to enjoy great coffee, apple tea or juice. It's easy to find this spot due to its convenient location. A number of visitors mention that the staff is hospitable at this restaurant. People say that the service is fabulous here. Reasonable prices are what you are to pay for your meal. Le Gavroche is a Michelin selection and it has been awarded 1 black knife-and-fork symbol: according to the experts' opinion, this place retains quite relaxing atmosphere. 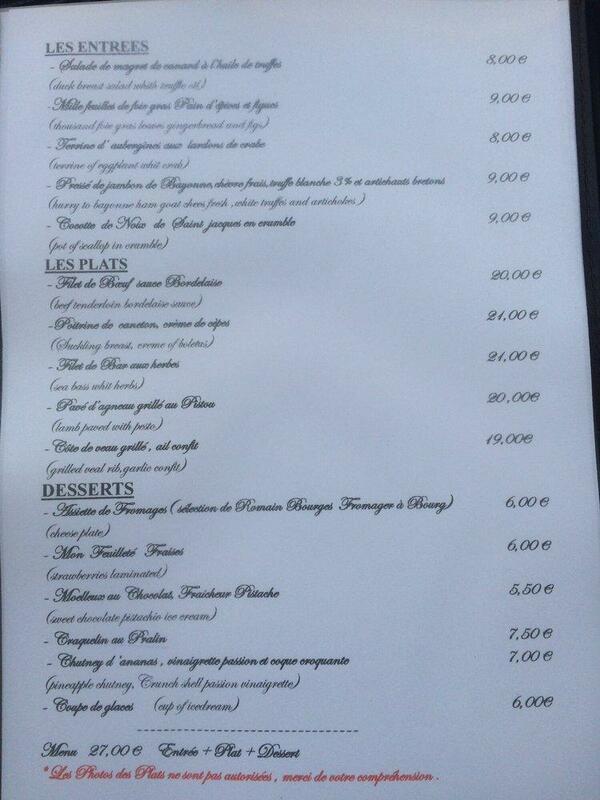 We had the menu for 18€ each, and it was very well cooked. Wonderful meal and really friendly staff. Loved it! Good food & very pleasant service !